If You Build It They May Not Come – T.D.G. Posted on July 17, 2013 October 24, 2015 by Tom G.
I hate being bored and when I am iI try to find something to work on. 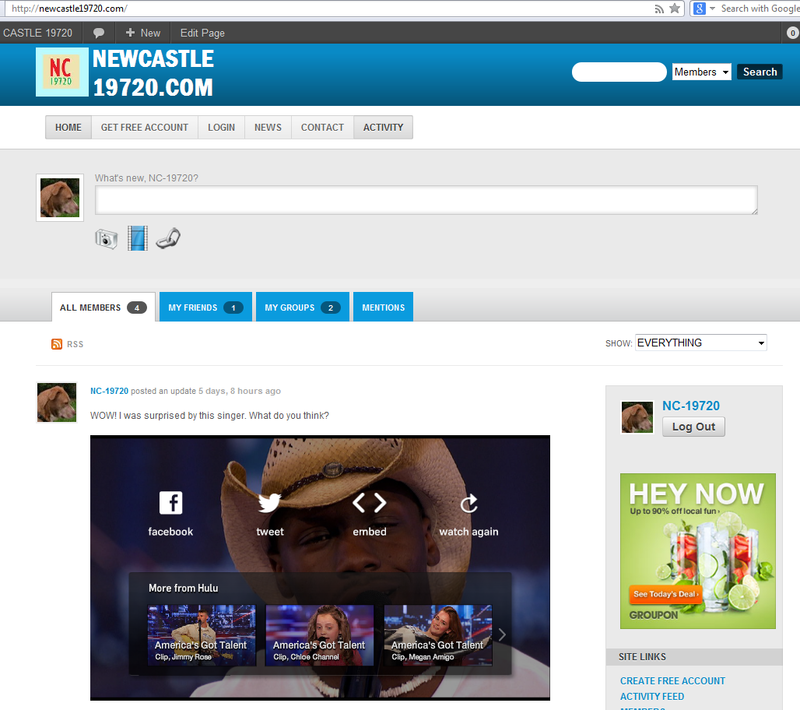 Back in May I thought I’d try to do something for my local friends and anyone who live in or near New Castle DE so I got the domain name newcastle19720.com. I created a WordPress site then activated it’s network abilities. Also I added the BuddyPress plugin to make it more of a community site. It has Friending, Messaging, Groups and even a way to create yourself a totally customizable website like ***.newcastle19720.com where *** is whatever you want. It could be your name or your area, city or biz name for example. 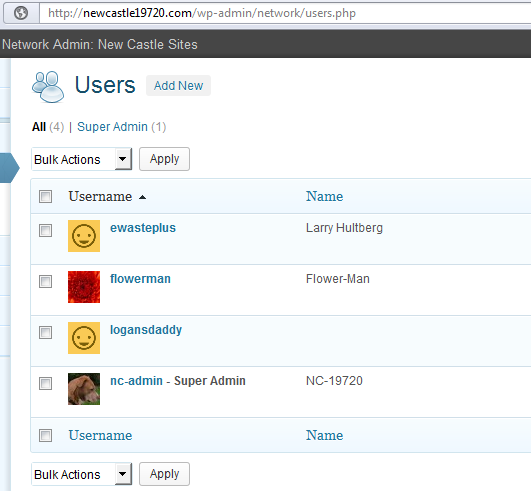 If you create a group you can admin it to be private, open or invite only. There is so much to do there and I just can’t understand why people would not atleast sign up and try it out. So far there are ionly 4 members who have signed up since it was launched in May. I could get more members prob if I was to pay to advertise on FB for local people but i did not think I woul dhave to do that. I thought people would like a change from FB. The site has had a lot of sign ups but unfortunatly the were pepople from around the world and other states. There were over 35,000+ such sign ups I have a plugin (or app) that can weed out the non local signups so they don’t actually get thru the signup process. 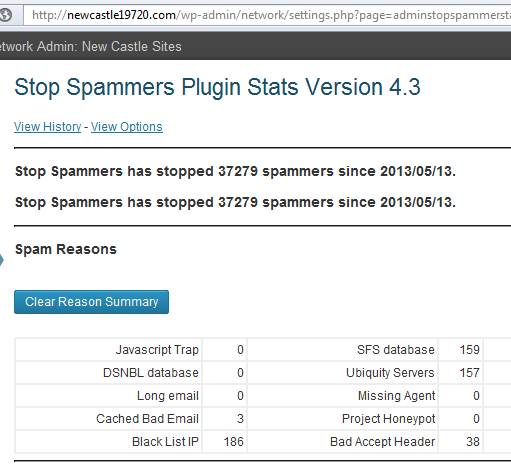 So that is 4 real and 35,000+ spam accounts. I just don’t understand it. I run my own server that is only using about 1% of the resources so that is not a concern to me so I guess I will just keep it up and see what happens. If anyone wants to help me get it going as an admin/moderator please comment below or message me on FB and I will tell you more about it. It it does get going I plan to flip the site for a profit or put a few local biz ads for a few extra $$ a month witch would be sweet for me and who ever wants to help me out with it.